Life been challenging for you? Looking for definitive direction? Ready for intuitive change? You need an SOS - a Session Of Sara! 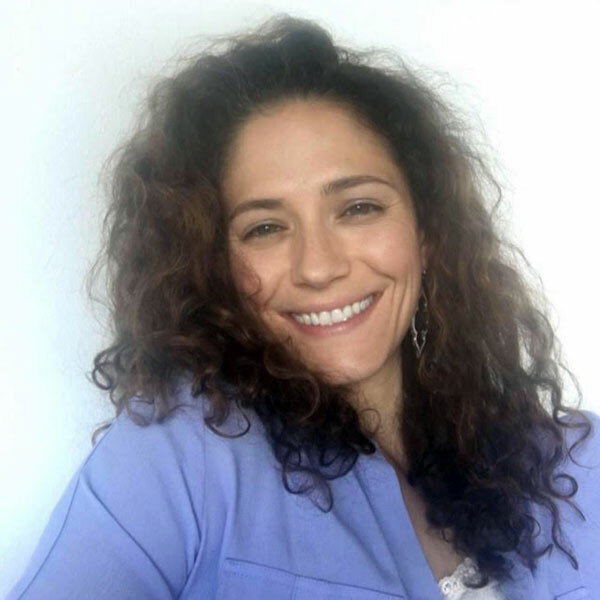 With her life radically transformed by the healing teachings of The Practice, Sara Niec brings her presence to serve as a provider of Optimal Wellness Center. Having been a student of Dr. Keith Jordan’s since she was 14 years old, Sara’s life clearly demonstrates the power of transformation coming directly from Life itself, unequivocally changed by the teachings of The Practice. Now working alongside Dr. Keith to assist in developing the Living The Practice nonprofit, Sara has realized her purpose: to provide strong intuitive guidance yielding positive transformation resulting in enhanced life experience for those ready for change. In a Session Of Sara, you will receive the view from Sara’s lens: clear direction coming from how Life is intending your development and growth, with the steps of higher growth specified through apt application of The Practice.